Ricky Gervais is uniquely placed to apply his prodigious comedic talents to the world of celebrity. 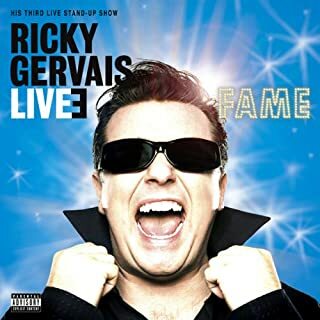 In this special filmed at London's Hammersmith Apollo, Ricky delivers hilarious and insightful observations on the nature of fame, and in the process displays his talent as Britain's foremost comedian to the fullest extent yet. Alone but just as funny! 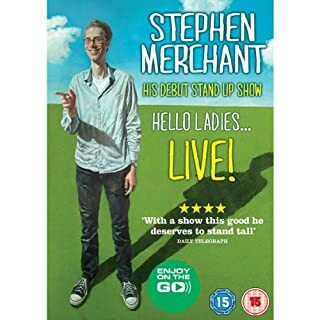 Stephen Merchant, the Emmy, BAFTA and Golden Globe award winning co-creator of The Office and Extras in his first ever live stand-up comedy tour and it has been well worth the wait. The Guardian says "his performance is priceless...he can do funny just by being there" and The Times states that "the man is hilarious". 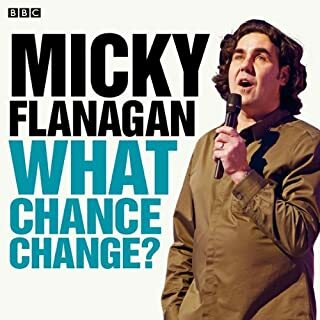 Cockney comedian Micky Flanagan's debut radio show charts the ups and downs of his life, from Billingsgate fish porter to successful stand-up comic and from Sunblest to panini, tabloids to broadsheets and the street party to the dinner party. Each week's episode focuses on a different decade of Micky's life, and he regales us with autobiographical stories told through stand-up comedy. In between the laughs, the programme goes behind the scenes with short interviews that give an insight into Micky the man. Stand-up comedian, comedy writer, radio presenter, and children’s author, Ricky Gervais's talent have brought him extraordinary success over the last few years. 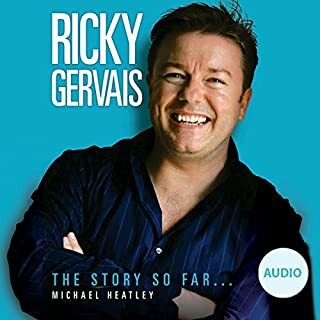 Best-selling author Michael Heatley reveals how Gervais journeyed from his childhood in Reading to international stardom with his groundbreaking TV series The Office and the critically acclaimed Extras. Again, not a bad selection but how could they not include Rockbusters in the best bits??!! If you have listened to the podcast you will love this! Slightly less quality than the podcasts as its from radio but still excellent. was a good bath time listen, I left the bath a bit wrinkled and the water went cold.. are there any more? ?...spike milligans memoirs next.. 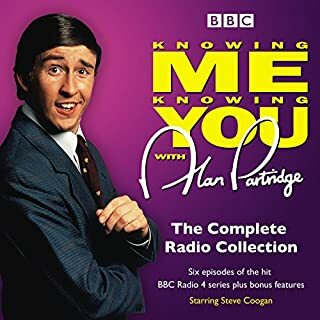 Funny from start to finish and some bits I'd never heard before!! I'll definitely listen again. 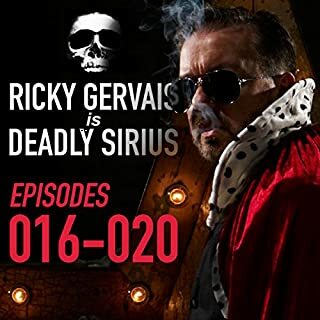 Loved this, as well as all the other podcasts from Ricky, Stephen and Karl. Would recommend, definitely worth a listen! I have every podcast and wasn't disappointed with this one. I can listen over and over. Not as good as Volume 2 in terms of value for money, but still a classic hour of pure genius. You really need more from that? well it's three Morons having Moronic conversations and Carl appears to be about as Ignorant as an OAP is of technology but still respectful despite his bliss. 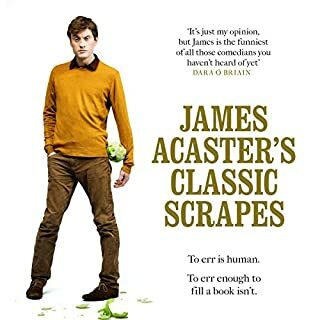 As I write this, the title and cover art of this audiobook on the Audible site are misleading and wrong. This is actually the third (and supposedly final) volume in the Ricky Gervais XFM Vault series. The cover art stored in the downloaded file is correct (has "Volume III" on it), whereas the site makes it look like it's volume II or something else. If you enjoyed the show and the first couple of seasons of the podcast, you'll enjoy this. Would you listen to The Xfm Vault: The Best of the Ricky Gervais Show with Stephen Merchant and Karl Pilkington again? Why? Yes, it was really funny. Head like an orange. Head like an orange. Head like an orange. Head like an orange. Head like an orange. Head like an orange. Head like an orange. Head like an orange. All of them. Head like an orange. Head like an orange. Head like an orange. Head like an orange. Karl Pilkington. Head like an orange. Head like an orange. Head like an orange. Head like an orange. Head like an orange. Head like an orange. Head like an orange. Head like an orange. Head like an orange. Head like an orange. 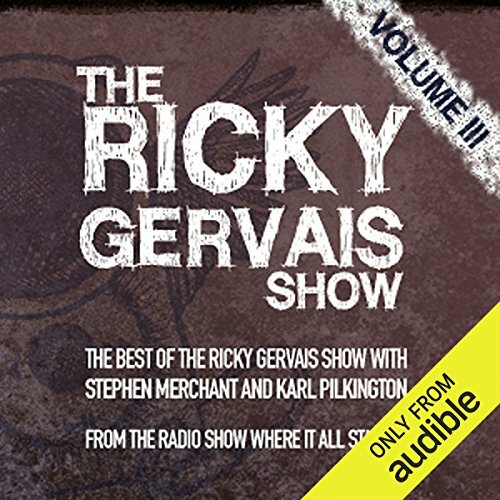 What made the experience of listening to The Xfm Vault: The Best of the Ricky Gervais Show with Stephen Merchant and Karl Pilkington the most enjoyable? The fact that everything they say makes me crack up. 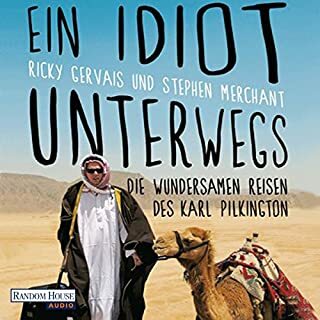 What other book might you compare The Xfm Vault: The Best of the Ricky Gervais Show with Stephen Merchant and Karl Pilkington to and why? 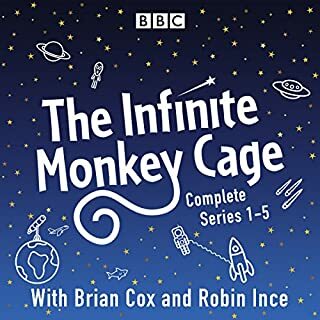 I cant imagine a book that could compare to this podcast. i like when Stephen reads out of Carl'd diary. they made me laugh til i cried on several occasions. the flow that Ricky and Stephen and Karl have, is terrific. Comedy gold.